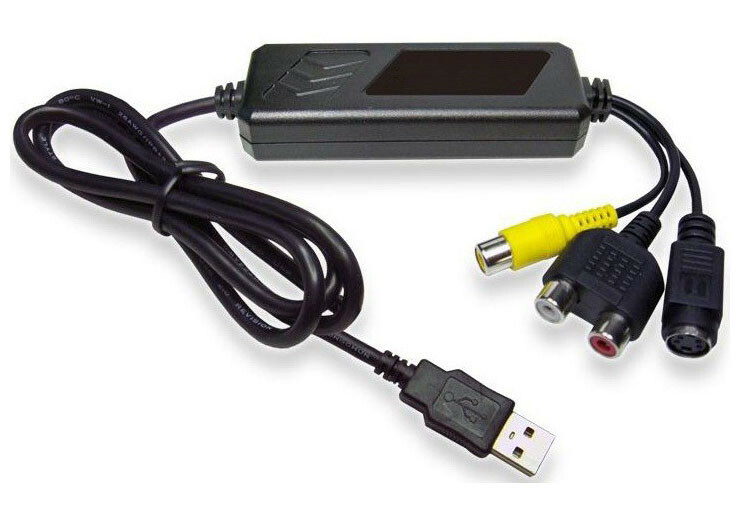 USB2.0 Video Audio Grabber VD288 – Atac Technology Co., Ltd. This USB2.0 Video Audio Capturer – New Generation USB2.0 Audio/Video grabber is the best ideal companion for your portable audio/video application. Now with Real-time DVD recording, you have a powerful video application on your hand. It is the bridge between your computer and analog camera, VCR, camcorder or any other video source. This USB2.0 Video Audio Capturer is small enough to fit in the palm of your hand and it is ideal for both notebook and desktop computers. Video input : One RCA composite, One S-Video. Video system : NTSC, PAL and SECAM multi system support. Performance : Up to 25 fps at 720×576 for PAL, 30fps at 720×480 for NTSC. Power Source : 5VDC,230mA(max) through USB port.